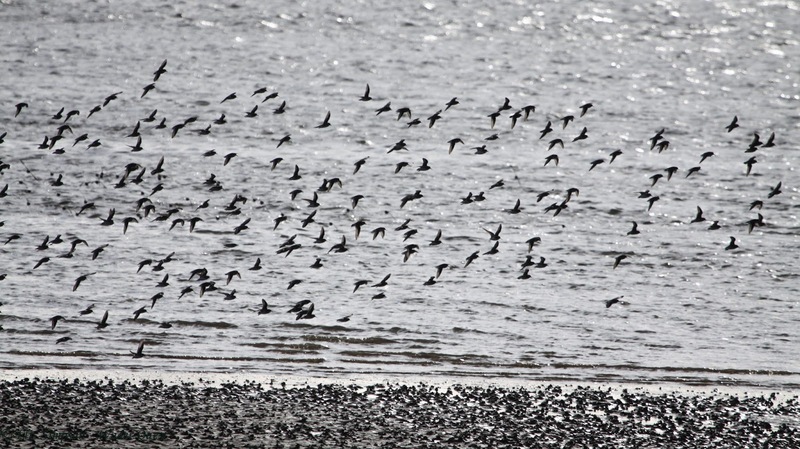 Migration is well under way now with new birds arriving all the time so there is no better place to be this Sunday than the Naze Visitor Centre where the Essex Wildlife Trust are holding a Migration Day. This site is internationally important for its populations of waders and waterfowl that feed and rest here in winter and on migration in spring and autumn. It has a unique coastal landscape of outstanding geological and biological importance. As the most easterly peninsula in Essex it is an important site for migrating birds and boasts a number of different habitats, both terrestrial and marine. Organiser Liz Huxley of the Essex WIldlife Trust has invited Wader Quest to attend, along with representatives from the Essex Birdwatching Society and BTO and we were very pleased to accept. 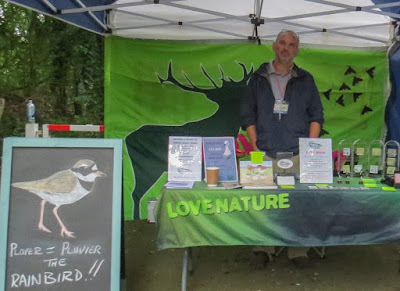 Wader Quest will be represented by Trustee and volunteer Ian Dearing so, if you are going, please pop by the stand and say hello to him. The day will begin with a seawatch from the cliff top by the Naze Tower this will be from 08:00 - 09:30 hrs looking for passing seabirds and who knows the odd wader or two, perhaps a Grey Phalarope (talking of odd waders)? There will be guided walks of around one and a half hours duration beginning at 10:30, 11:30 and 14:00 hrs, anyone interested should meet on the patio behind the visitor centre at these times. In addition there will be information about migration, a slide show and optics for sale.